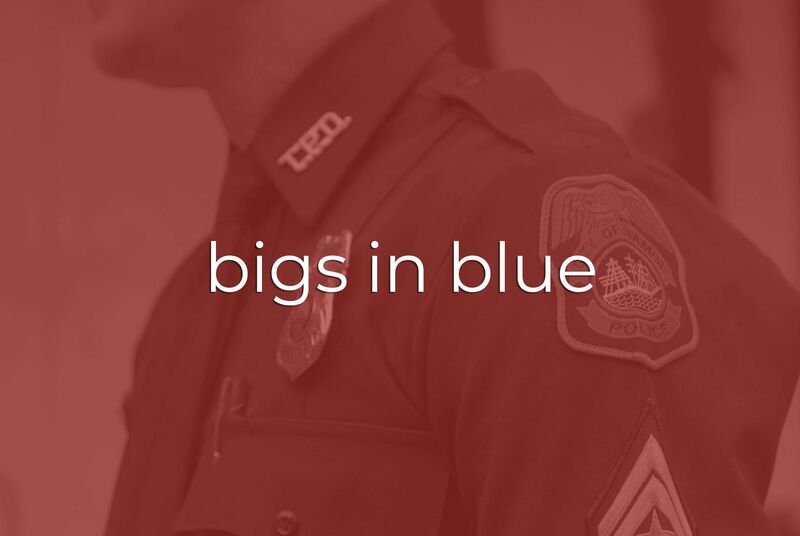 Two Stories Media worked with Big Brothers Big Sisters of Tampa Bay on a commercial videography production for their initiative Bigs in Blue. BBBS is working to change the relationship and view of cops throughout the community. BBBS Tampa has partnered with the Tampa Police Department to make a difference. Two Stories Media went to the Tampa Police Department to interview Officer Shane. Before the interview even began, he was speaking highly of his “little” and the positive impact this program is making. Officers throughout the precinct saw the impact and then began to volunteer, too. We conducted a secondary interview at the conclusion of one of Officer Shane’s shifts in his patrol vehicle. This was done to give context about how BBBS is working to shift thinking towards cops. All too often children and the general public don’t typically see positive contact with law enforcement. His “little,” Maurice, was hesitant at first, but has now welcomed Shane as a positive male role model. In addition, Maurice constantly looks forward to seeing Shane. Maurice’s enthusiasm talking about Shane is evident, even for a soft spoken kid. We were also provided content from two local teachers and various national news articles to create the final video. 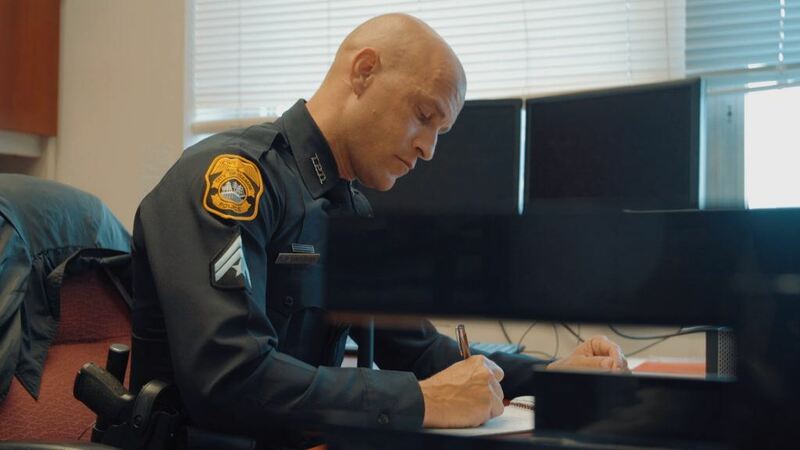 Big Brothers Big Sisters is known for connecting positive role models to youth, but this program is equally as important for adults to understand that officers are working to make a difference in a variety of ways. We had a great time working with Big Brothers Big Sisters of Tampa Bay and the Tampa Police Department. We look forward to the positive impact that Bigs in Blue has on our community.